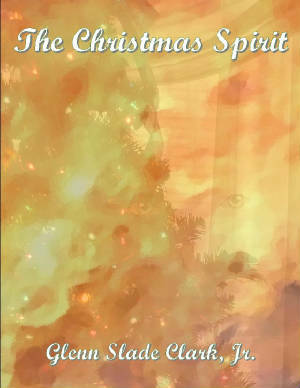 Every Christmas morning since his mother’s death, fifteen-year-old Andy Tombs, at the behest of his guardians, has made a pilgrimage to the motel where she died, seeking a traveler with whom to share his story. It has become his only Christmas tradition, and every year he hopes to find new insight from his listener. He hopes to find the feelings that he’s been told he should have over the terrors he put his parents through as a child. Every year he returns to the very place his mother died, seeking these elusive feelings that could end his imposed yearly visits once and for all; and every year some weary traveler opens the door to listen, unaware of the nightmare that awaits them once they’ve heard the chilling tale of the boy called Andy Tombs.